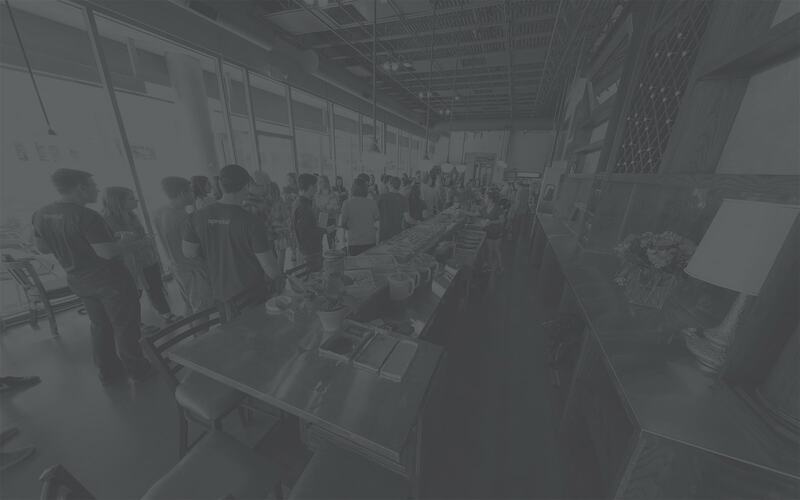 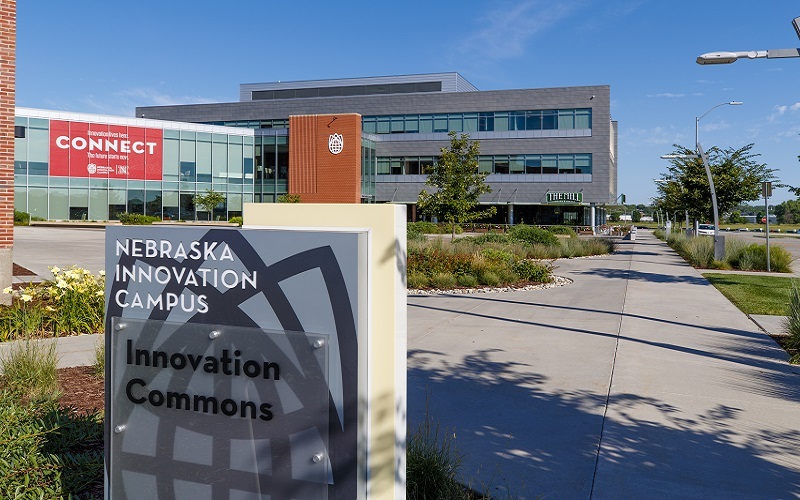 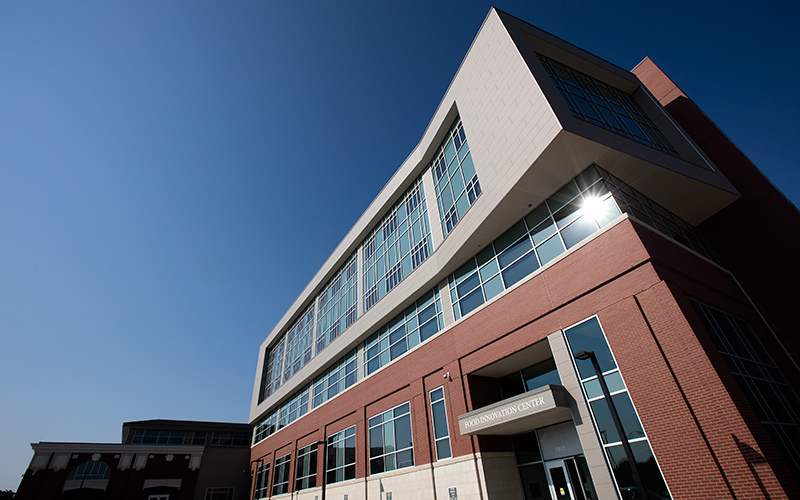 Nebraska Innovation Campus welcomes companies of all sizes, creating a culture filled with a mix of startups, medium sized companies and larger companies. 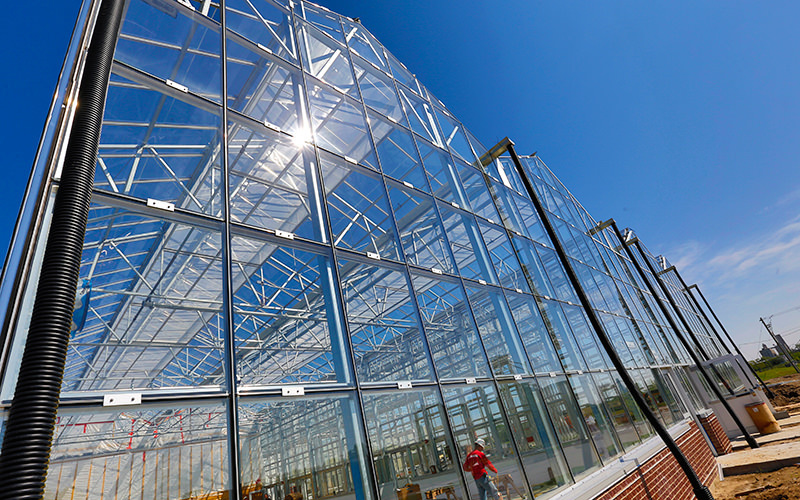 NIC offers office space, wet/dry lab space, pilot plant space and greenhouse space for lease. 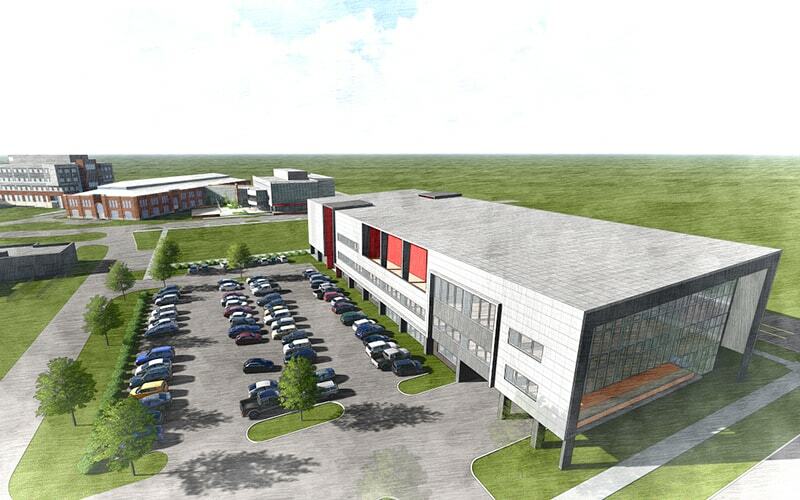 Locate at NIC and enjoy exceptionally designed buildings of quality construction that promote positive energy, foster interaction and stimulate ideas, collaboration, sustainability and innovation.